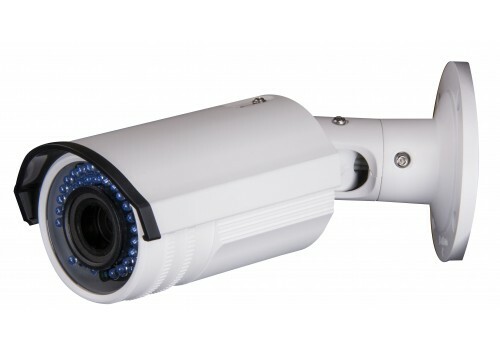 This 1080p Varifocal Bullet Camera captures video in 1080P HD @ 30FPS. This is a great camera if you have an area you are trying to observe from a bit further away, or if your looking for that slightly wider field of view . 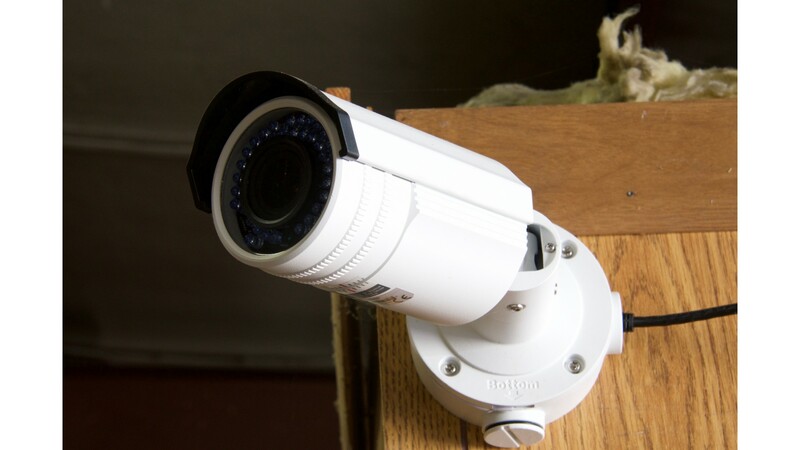 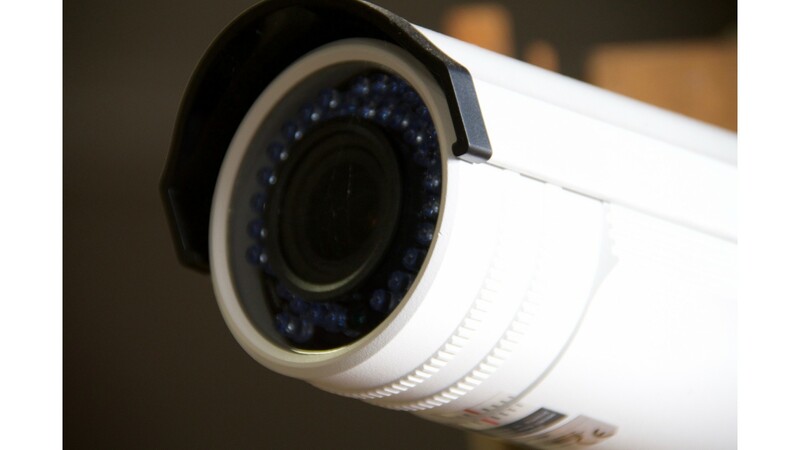 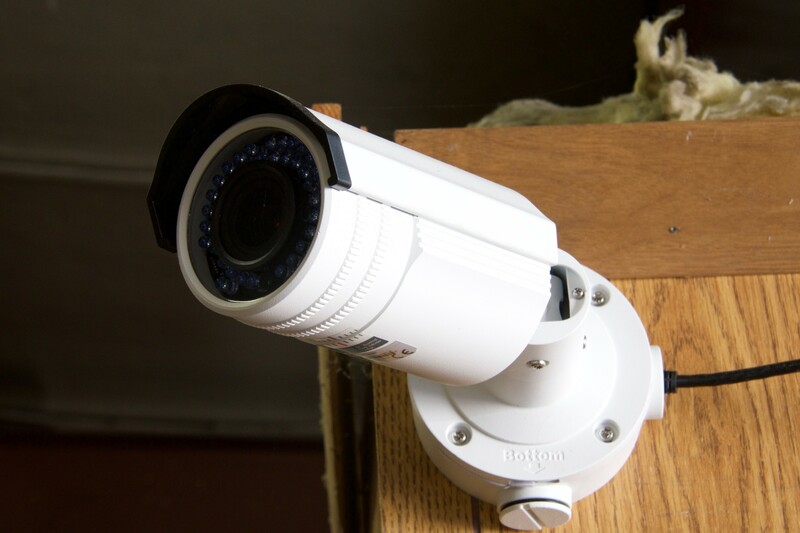 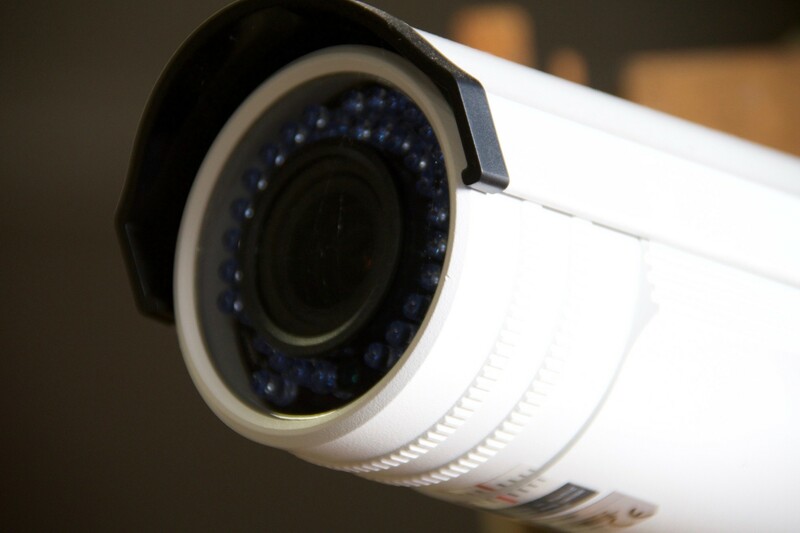 The camera features a Varifocal Lens that can be adjusted at the camera from 2.8mm-12mm. 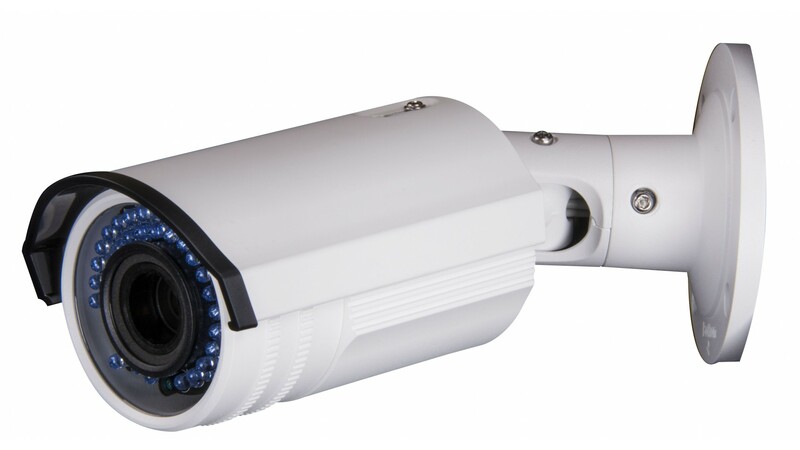 This camera is both suitable for Outdoor and indoor applications with it's IP66 rating.